The popular Mazda3 midsize sedan is back for a new model year. 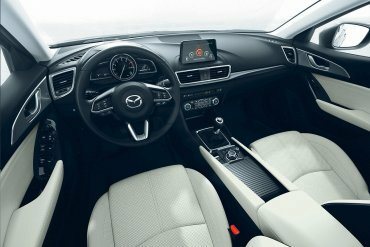 The 2018 Mazda3 is ready to turn some heads with its sleek design. 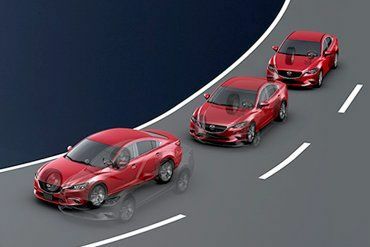 Filled with features to help drivers get the most out of their commute, from our innovation award-winning G-Vectoring Control, to our advanced safety features, the Mazda3 is the perfect balance of looks, fuel economy, safety and most importantly exhilarating driving. 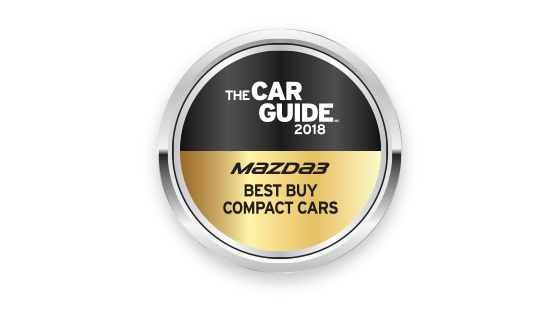 The 2018 Mazda3 has three trim levels within its model grade lineup. 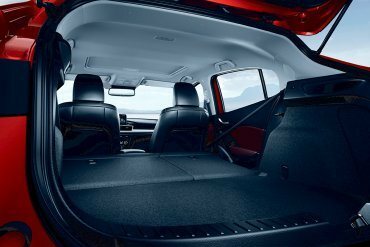 These include the GX, the GS, and the GT or Grand Touring Trim Level. Each of these trims have specific features and technologies with which they come equipped. 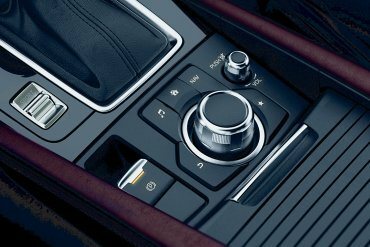 No matter which you choose, you'll be sure to find value and style in every facet of the 2018 Mazda3. 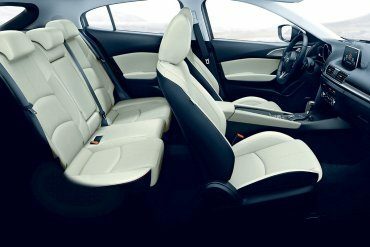 With award-winning styling, safety and unmatched craftsmanship, the Mazda 3 is the perfect choice for your next vehicle.